White Water Rafting Rio Tenorio Class 3-4 Rafting. 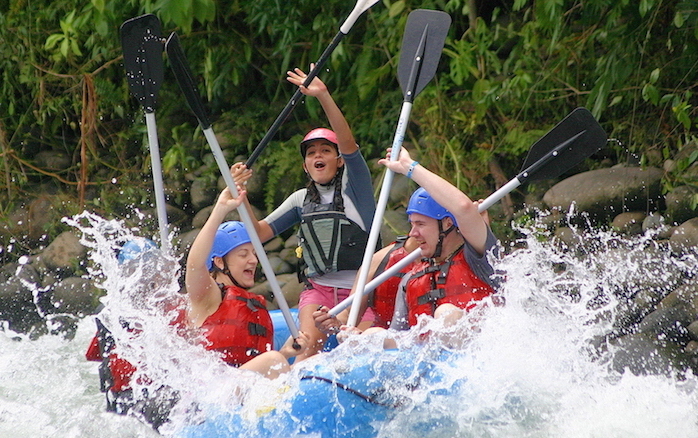 Costa Rica is well-known as the whitewater rafting capital of the world due to its abundant raging rivers and thriving adventure attitude! 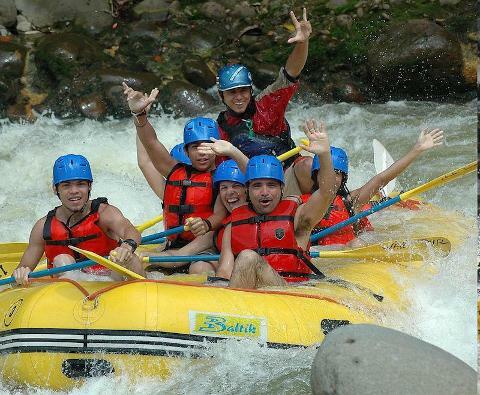 You won't want to miss out on this quintessential Costa Rica activity while you're at the Tamarindo beach! 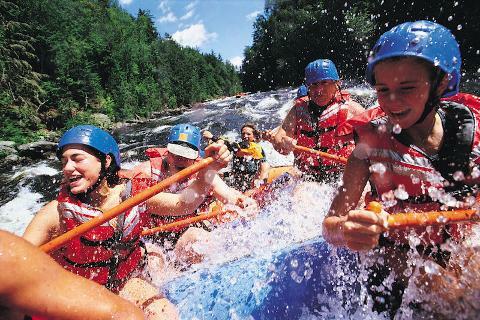 Go rafting rain or shine -- you're going to get wet anyway! 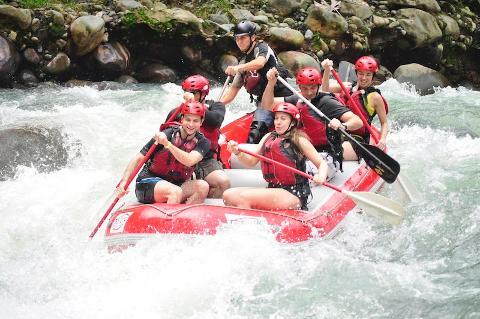 Includes: Transport; rafting Rio Tenario Class III-IV; excellent raft guides; tropical fruit break; delicious lunch; transfer to your hotel.